Despite its recent troubles in the media, Apple was pretty much a lock for number one on Fortune&apos;s annual list of the most admired companies this year. The iPhone maker has not only persistently shattered its own profit records, but at a current market cap of over half a trillion dollars, it&apos;s emerged as the most valuable company in the world by a large margin. Tech companies reigned supreme on the list, with Google coming in second and Amazon rounding out the top three. But what about next year? 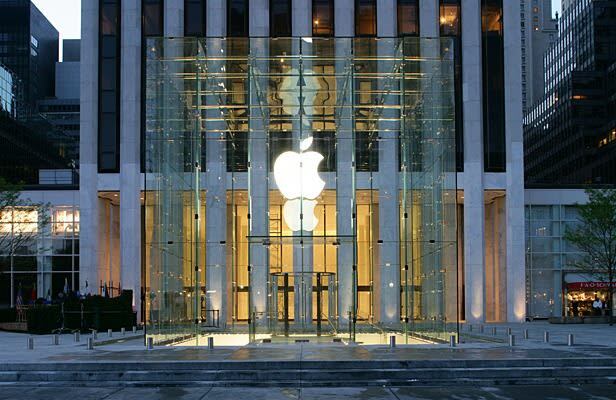 Do you think Apple will stay on top, or are they due for a decline?